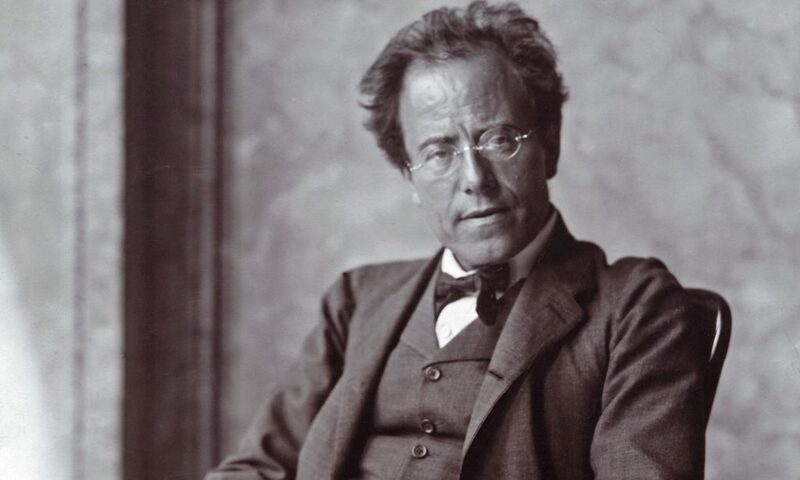 We are holding a full day read through of Mahler’s Symphony No. 5 on 2nd June, 2018. This is an exciting opportunity to join together and enjoy playing through a challenging piece suitable for confident players Grade 6 plus standard. Parts can be emailed for private practice only. There will be tea, coffee and biscuit breaks but please bring your own lunch. Don’t forget a music stand as well. £10 donation will be collected on the day towards music and venue expenses. To register your place please add your details below and email as soon as possible. The deadline for registering your place is 30th April.